Today financial literacy is an essential requirement of living in society. It is crucial to be able to manage one’s own resources, and understand investing in order to accumulate personal and country’s wealth. 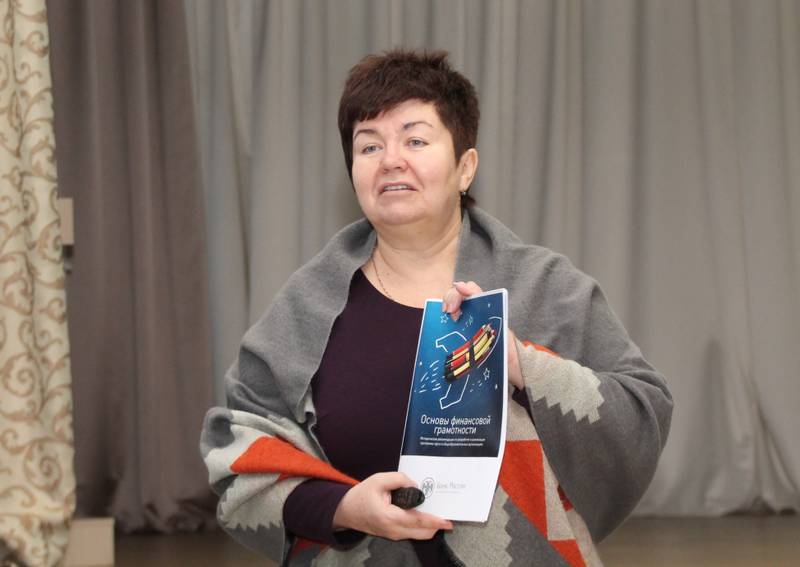 The Russian Ministry of Finance has developed a strategy for promoting financial literacy among citizens that includes cultivating adequate financial behavior, upgrading financial knowledge, providing access to verifiable information on financial services. In order to fulfill this program, we need to train teachers in financial literacy issues. 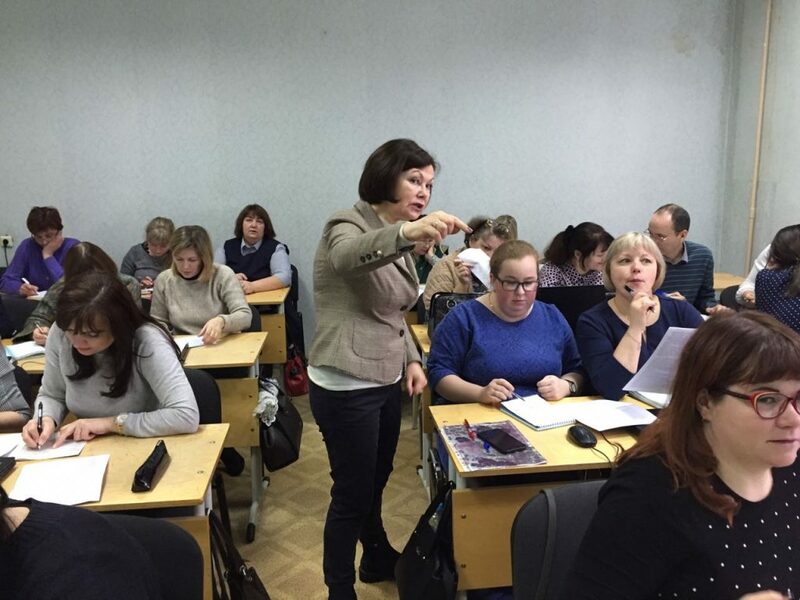 Since December 2018 MCU has been offering teachers two advanced professional training programs by request of the Russian Central Bank. 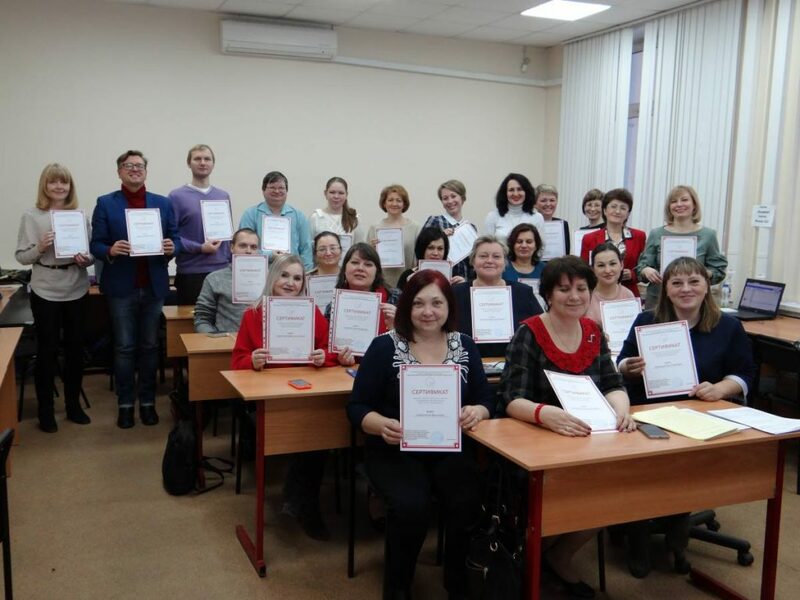 The program “Methods of developing financial literacy in students” is aimed at training tutors who will be able to disseminate the acquired knowledge at the local level. The tutors participating in the program have successful background of teaching financial literacy. The program “Cultivating financial literacy in students: technologies and tools” is aimed at training school and college teachers. The program comprises content knowledge in finance and applying financial tools for different target groups: primary, middle, high school and college students, special needs and orphaned children. The programs feature two formats: on-site and distance learning. The on-site programs are held in Moscow at MCU and other interactive city platforms, such is the Money Museum. 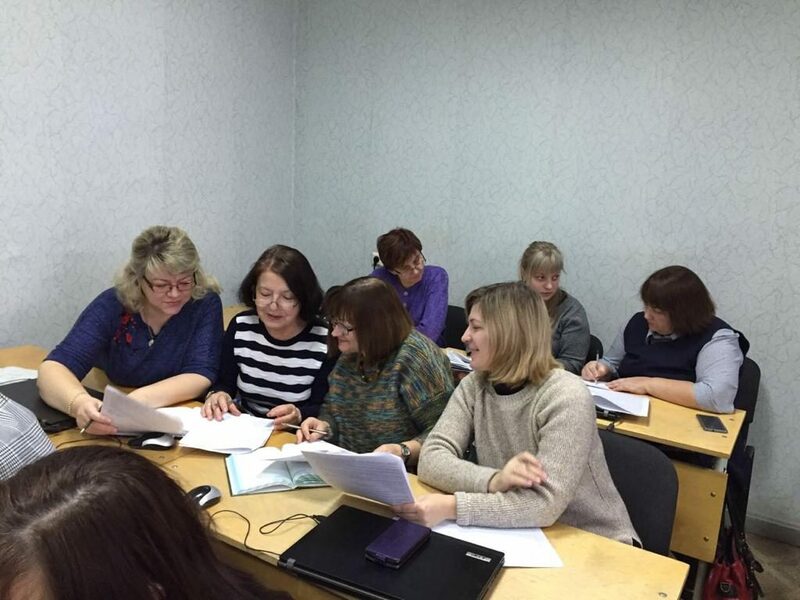 The distance learning programs include 16 hours of orientation workshops at the local centers in Russian cities and online learning. In order to receive advanced education certificates, the participants must present their projects on various aspects of financial literacy. 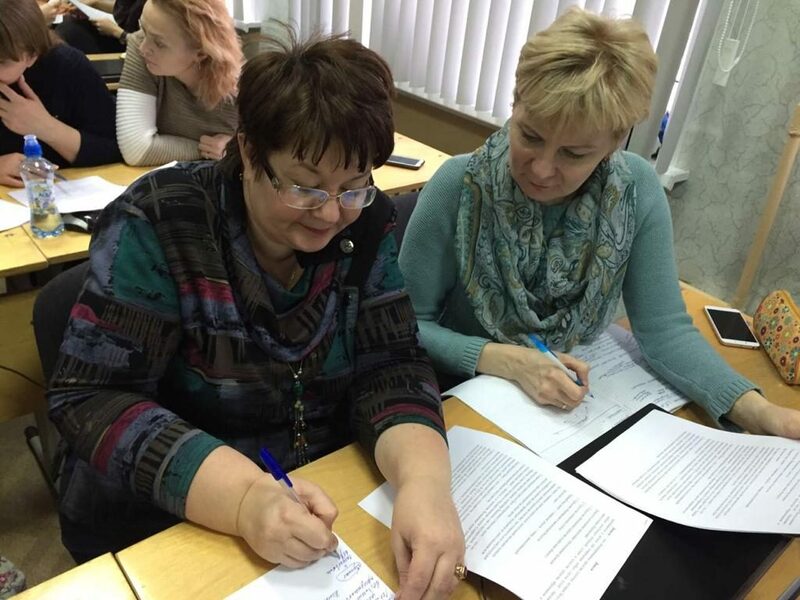 By the beginning of 2019, more than 1,000 teachers from 10 Russian regions have participated in the financial literacy programs. 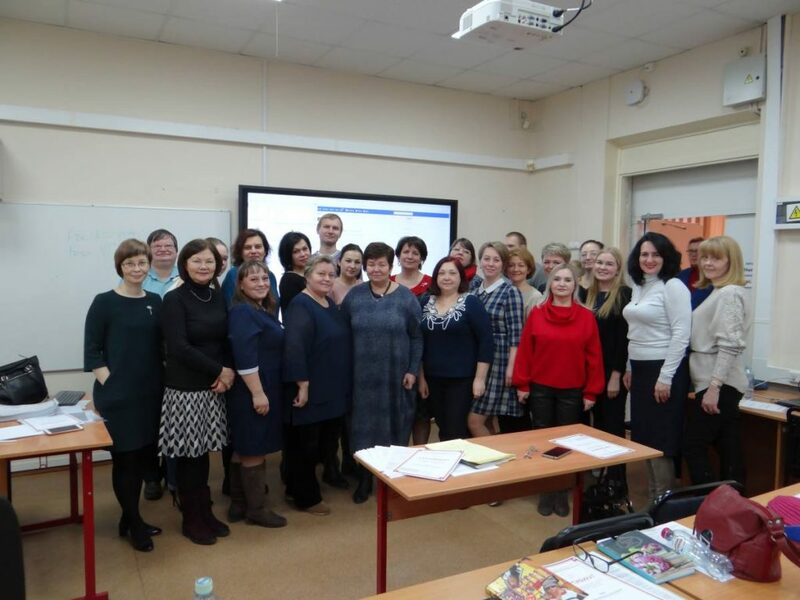 MCU teachers have held workshops in Rostov-on-Don, Khabarovsk, Blagoveshchensk, Sevastopol, Nalchik, Kemerovo, Ufa, Tyumen and Vologda. It is planned that another 3,000 teachers will join the programs by 2020.